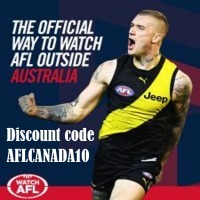 10/04/2019 AFL Canada Online Shop is live! 24/01/2016 Australia Day 2016 Parties not to be Missed! 18/08/2011 IC11 - Go Canada Go! 28/09/2010 AFL Grand Final Ends in DRAW! 23/07/2010 Choclate Lovers!!! 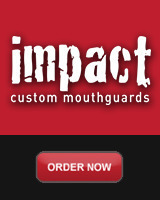 Come down to the 49th Parallel Cup on July 31st and try the Tim Tam Slam! 03/07/2010 World XVII Video Address! 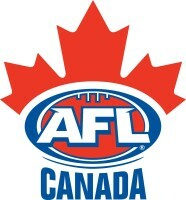 07/06/2010 Canadian Football Help's World XVII Reps.
21/04/2010 Canadian Coaches/Umpires Gain Accreditation.